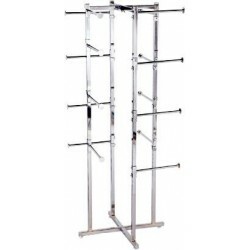 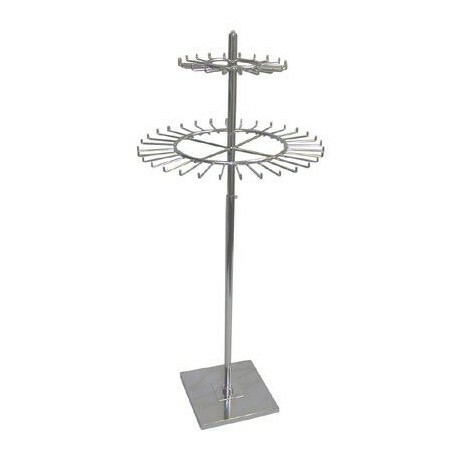 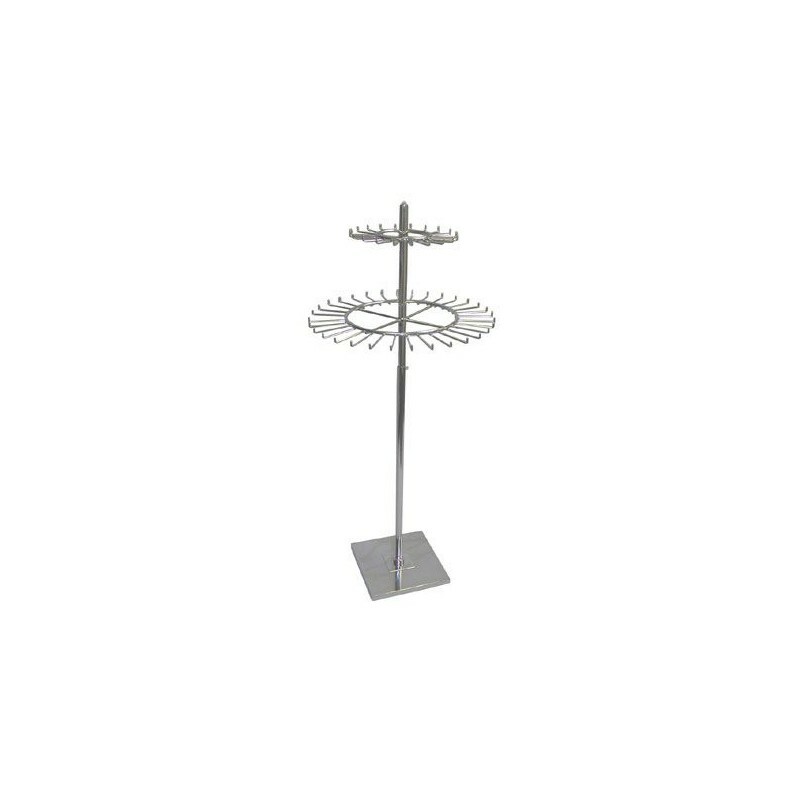 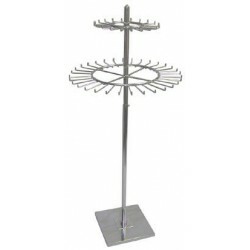 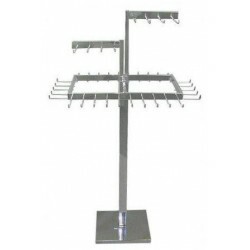 Double tier revolving rack. 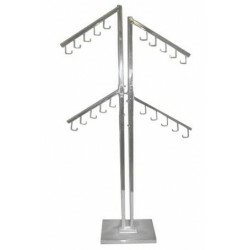 Can be used to display belts or ties. 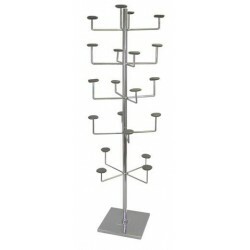 With adjustable upright and square weighted base.